A little over a week ago—on Sunday, November 19—we hosted our most recent church family gathering. After enjoying a great time of fellowship together (at perhaps the best potluck meal we've ever had—good job everyone!) we heard updates about various existing ministry areas, and talked about property possibilities for our future. We talked about new ministries (coming soon), and we shared about upcoming mission trip opportunities, and of how God's leading us into growth in relational evangelism as well. There's a lot for us to celebrate in all of this, including much thankfulness for the part that so many of you played in serving God and one another in and through the ministries of Sound City Bible Church in this past year. Join us this week in prayer for all these evidences of God's grace to us. This Sunday, we'll be kicking off our Advent with Friends sermon series, and studying the traditional Advent themes of: hope, peace, love, and joy. This Sunday—In week 1 of 4—Pastor Bubba Jennings, from Resurrection Church in Tacoma, will be joining us and teaching from God's Word on the topic of hope, out of the Book of 1 Peter. 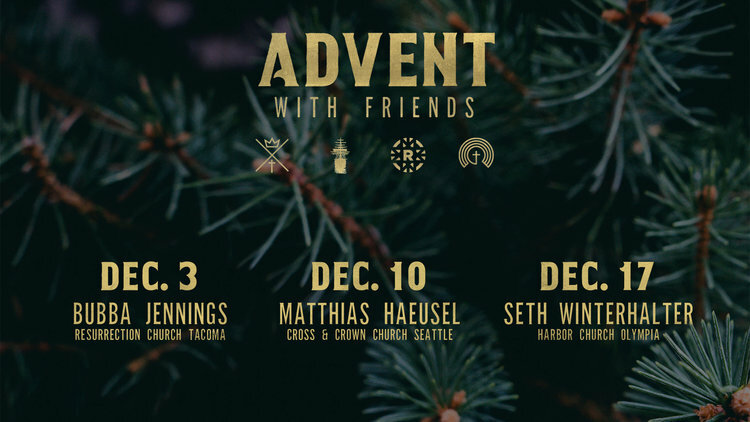 Come join us this Sunday, and in the mean time, read more about our Advent with Friends series, by clicking on the image above. During the first week of every month this year, we've invited you to join us for one day of fasting, and December is no different. And as we've said eleven other times this year, it doesn’t matter at all which day of the week you fast, only that you pick one—whichever one works best for you. Because the Bible teaches fasting as a good and helpful spiritual discipline, we do well when we work to understand it and practice it more and more. Let's end the year strong by fasting together one more time Sound City. 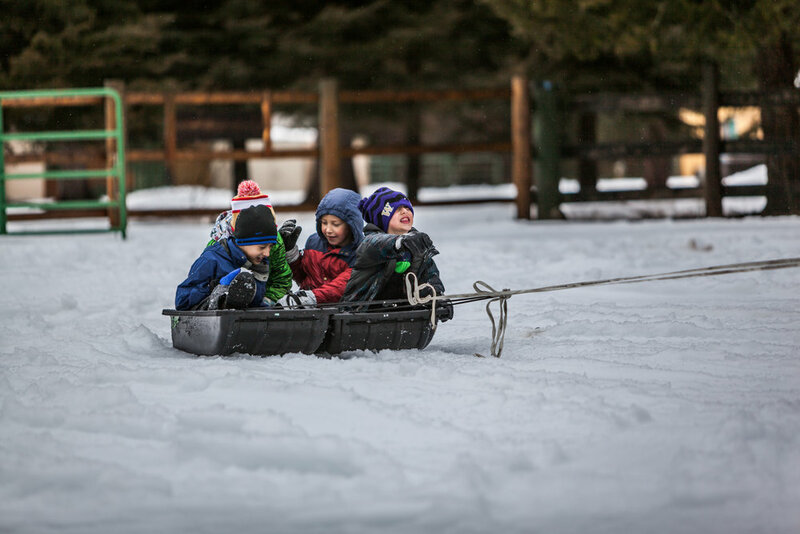 Pick your day, December 1–7 and join us! Want to know more about fasting? In keeping with the launch of our four-week Advent with Friends sermon series, this week for our feature we're highlighting a blog post from our friends at the Gospel Coalition that has curated a set of additional Advent resources to help us get the most out of this season.